"It weighs nothing on me today, but it was very difficult to assimilate," Jesus said. "My family and friends have helped a lot. 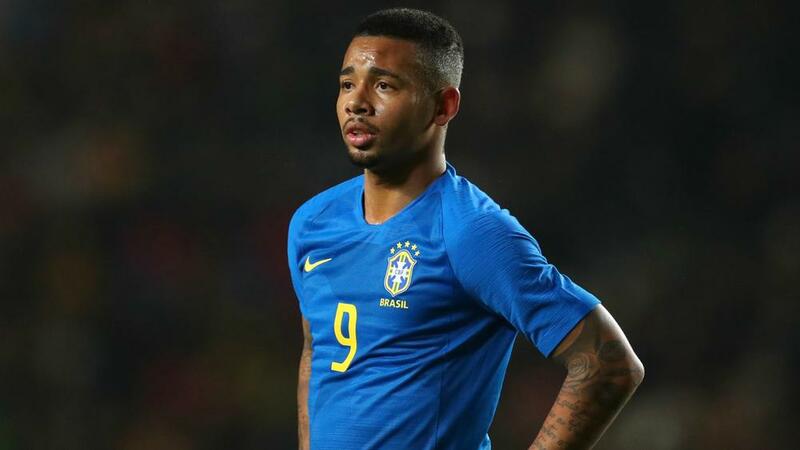 Jesus hit the ground running at Premier League giant City after his arrival from Palmeiras in 2017 – scoring seven goals in 10 league appearances. The 21 year-old backed that up with 13 Premier League goals in 29 games as City won the title last season, though he has managed only six goals in 23 for the champions this term.